Our emergency management dashboard has the latest emergency news, weather warnings, road conditions, power outages and more. 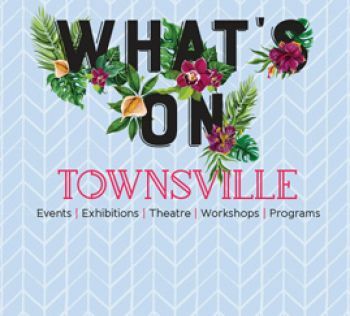 Townsville is a beautiful place to live but there is a serious side to the North Queensland and you can locate important disaster information here. A guide on swimming pool fencing and safety requirements and links to legislation. Information what constitutes overgrown properties and councils processes and reporting. Mosquitoes can have a large impact on our region's tropical outdoor lifestyle. Council monitors the food safety and hygiene standards of food businesses and provides information on the requirements to meet these standards.